TINLEY PARK, Ill. (WLS) -- An employee at a suburban school for intellectually challenged adults is accused of attacking a disabled person, police said. 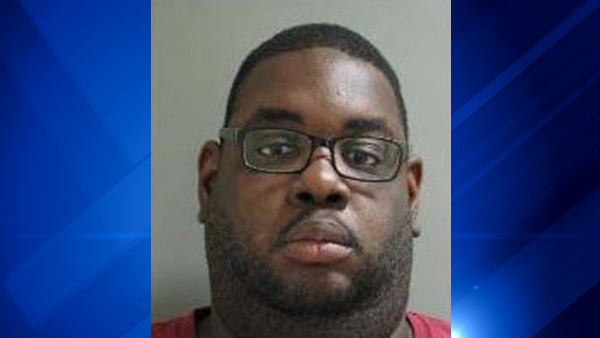 Anthony Blain, 29, allegedly attacked and injured the person while he was working at St. Coletta's School in southwest suburban Tinley Park on July 2, police said. The victim was not hospitalized. Blain was charged with aggravated battery and was taken to the Will County Jail pending a bond hearing.